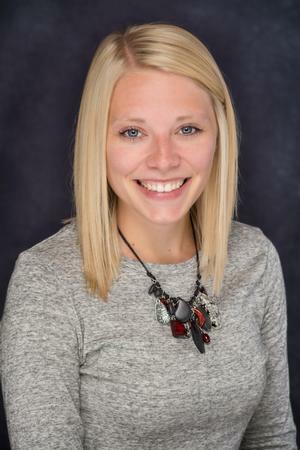 Allison Neubarth : Wendling Insurance Services, Inc.
Allison is 2014 graduate of Hutchinson High School and a 2018 graduate of Southwest Minnesota State University in Marshall where she majored in Business Management with a minor in Human Resources. She currently resides in Hutchinson and is excited to start her career with Wendling Insurance. Allison has her Health Insurance License and will be able to assist clients with any Health Insurance needs at this time. *Allison is not a registered representative of, nor affiliated with Voya Financial Advisors, Inc.